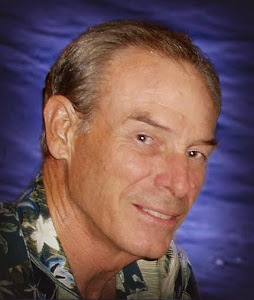 If you've read the Connie Barrera Thrillers and wondered how Connie came to be the woman she is, you'll find most of the answers in these three books. If you haven't read them yet, this is a great opportunity to meet Connie. 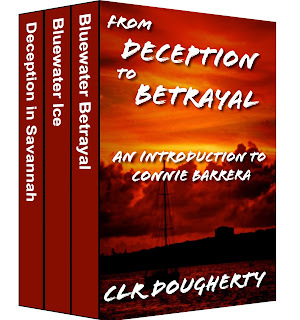 In Deception in Savannah, you'll meet Connie as the spurned mistress of a crooked doctor who's connected to the mob. He's also her partner in a scam diet clinic, and she wants out of both the romance and the business. 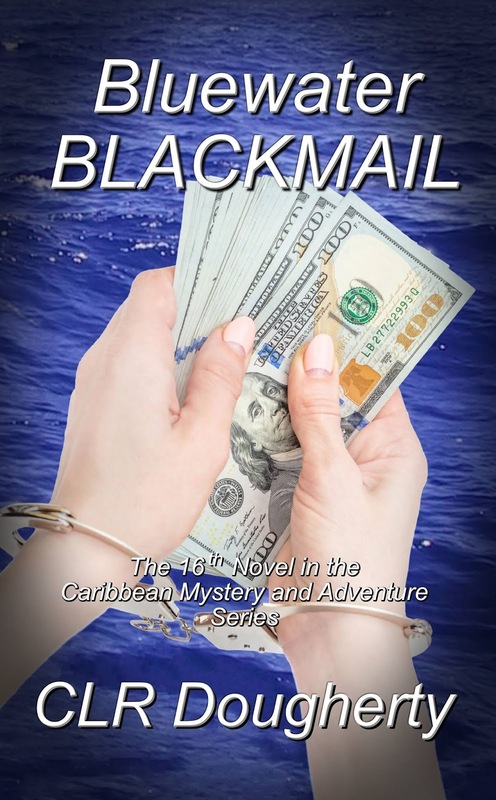 When Connie resorts to extortion to retrieve her investment, she sets in motion a series of events that culminate with her escape to the Bahamas. In Bluewater Ice, Connie has come into possession of a fortune in tainted diamonds and needs to leave Nassau in a hurry. 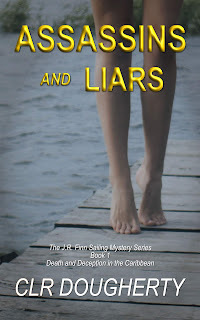 She charters a small luxury yacht run by two young women who soon become her friends. 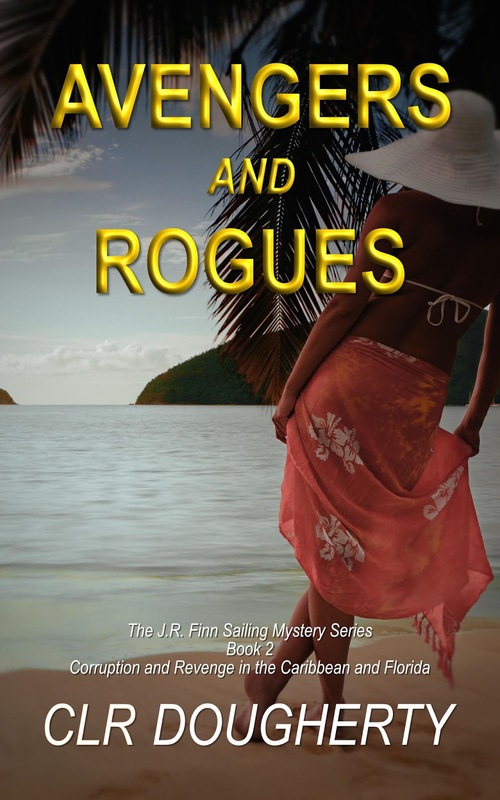 They help her evade the money-laundering thugs who lost the diamonds, and by the end of the book, she has decided that sailing is the life for her. 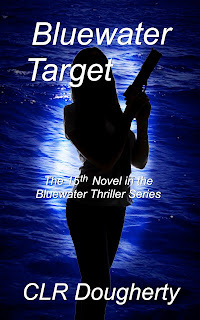 In Bluewater Betrayal, she has extended her charter. She repays her new friends for their help and decides to go into the charter business herself. 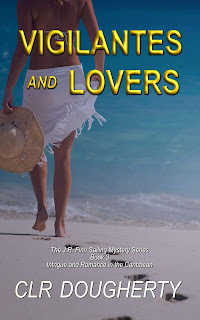 Through her new friends, she also meets the man who is to become the love of her life, although she has some reservations about taking up with him. He's somewhat straight-laced, and a retired cop to boot -- not exactly the kind of man she expected to end up with, given her past. 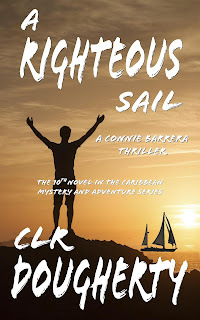 This boxed set also includes the opening chapters of Love for Sail - A Connie Barrera Thriller, in which Connie puts to sea as the captain of her own yacht, and she and the retired cop discover how they feel about one another. These three books have amassed over 70 reviews averaging 4.2 stars, and the price of the boxed set represents a significant savings. Get yours today. To read a sample of From Deception to Betrayal, CLICK HERE.